Have you been told that PCOS is untreatable? This first-of-its-kind, transformative guided meditation program has been created specifically for those with PCOS who want to manage symptoms and reduce its effects. We tap into the power of your brain to heal your body, helping you become healthier and happier. 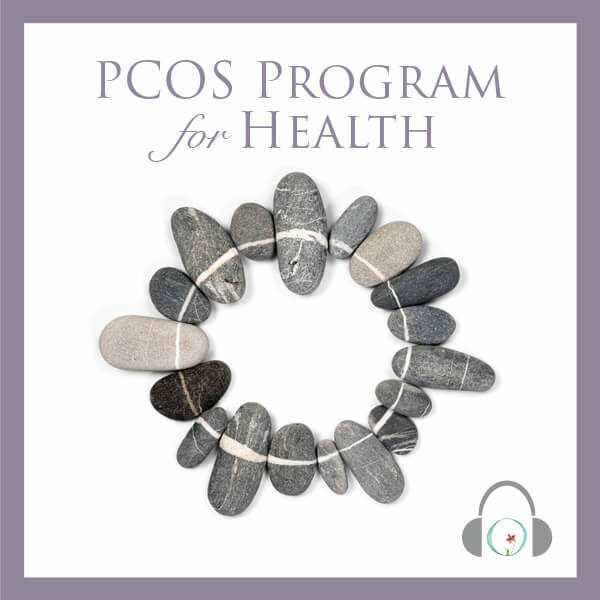 The PCOS for Health Program features five specialized guided meditations for polycystic ovarian syndrome. You can repeat the program as many times as you like and listen to the audio meditations anytime, anywhere. 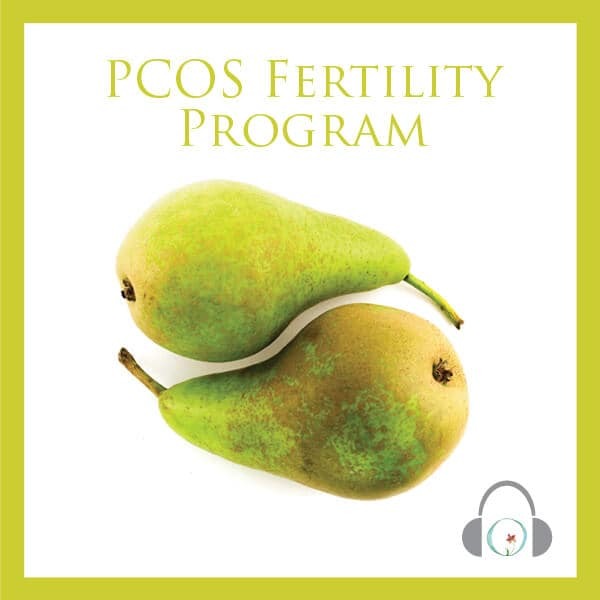 Founder Joanne was diagnosed with PCOS when she was young and shares techniques that have helped her thrive and raise a beautiful, healthy family despite having PCOS. Learn how to use the power of your mind to optimize your health. Read reviews from other women with PCOS who have realized success with this program, and try this for yourself! This program includes 6 audio sessions containing a total of 1.6 hours. You will receive instant online access once you create your account and will be able to download the sessions as well to listen to it however you prefer to. Listen to these guided meditation sessions in any order and at any time you wish. Insulin/Pancreas Session: Address the underlying cause of the hormonal imbalance stemming from insulin sensitivity. Visualize balance, reducing insulin, and improving your cellular insulin sensitivity. Ovary Cleansing: Visualize your ovaries, improving their size, function and minimizing any cysts that may exist. Excess Androgens: Focus on minimizing and reducing excess androgens that cause male factor hair growth, hair loss, acne and more. Weight loss: Some women with PCOS struggle with weight gain associated with elevated insulin levels. Use the power of the mind-body connection to reduce the desire for certain foods, while improving the desire for healthy “green” foods. Sound too good to be true? PCOS has no effective treatment? The power of the brain is still not fully understood at the scientific level…but what we do know is that it has a direct correlation to the health of our body. Our emotions, how we feel, our thoughts and stress all impact our health and our immune system. People who are happy tend to live longer. Our emotions become physical packets of information and literally change our cells. (Pert Ph.D., Molecules of Emotion). Bernie Siegel, M.D. reports on thousands of cases of cancer survivors who use the power of visualization to reduce and remove the cancer tumors form their bodies.